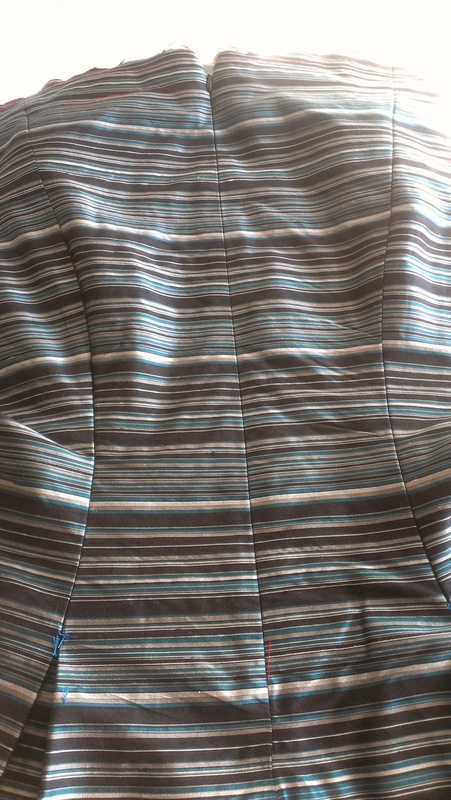 I found this lovely blue, grey and black striped silk dupioni (or shantung, I can never quite tell the difference) and got to work. 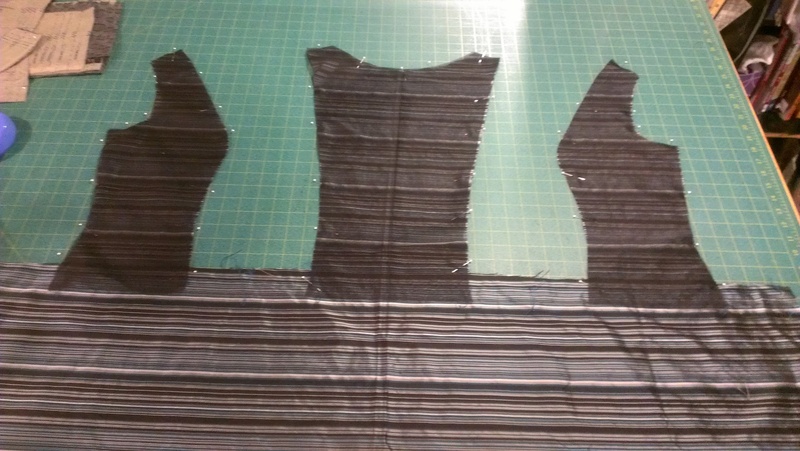 I chose to not make a muslin mock up and just went for it, cutting out the size that was closest to my body measurements. It turned out OK, but due to lack of time (I was literally sewing up until the very last minute! 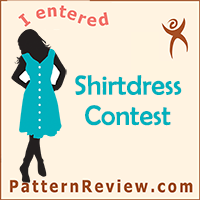 ), I was not able to do more fitting in the process and the dress came out a little large on me, but certainly wearable. I used all silk materials for this dress including the silk dupioni outer dress fabric, black silk organza for the underlining, silk habotai for the lining, and a lovely dot printed Italian silk organza material from Mood Fabrics for the petticoat ruffles. 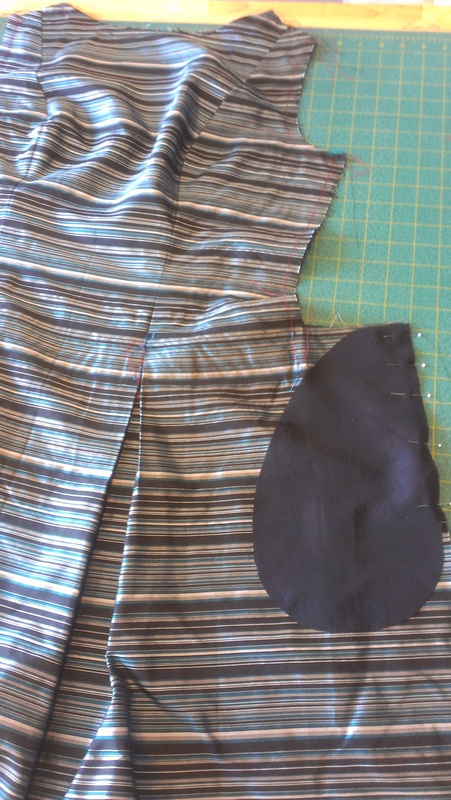 The pattern pieces for this dress are a little different from what I have ever made before, but they make sense once the construction process gets underway. 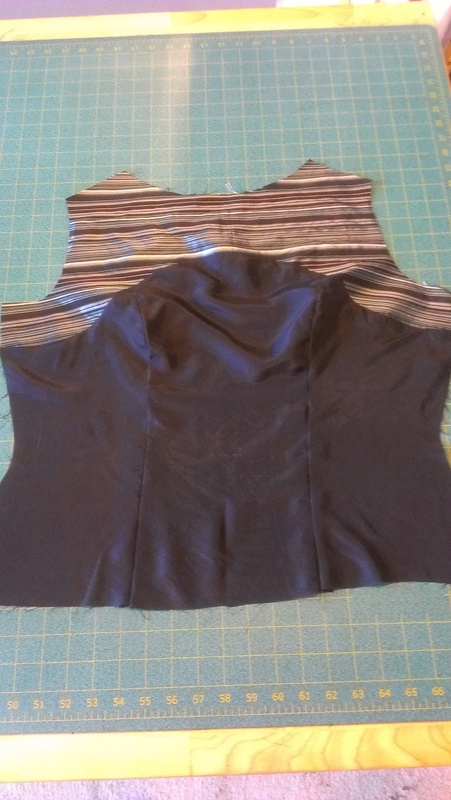 The front of the dress, bodice princess seams and all, is cut out of one piece, cut on the fold of the fabric, and the back is one piece, cutting 2 and sewing a center back invisible zipper. 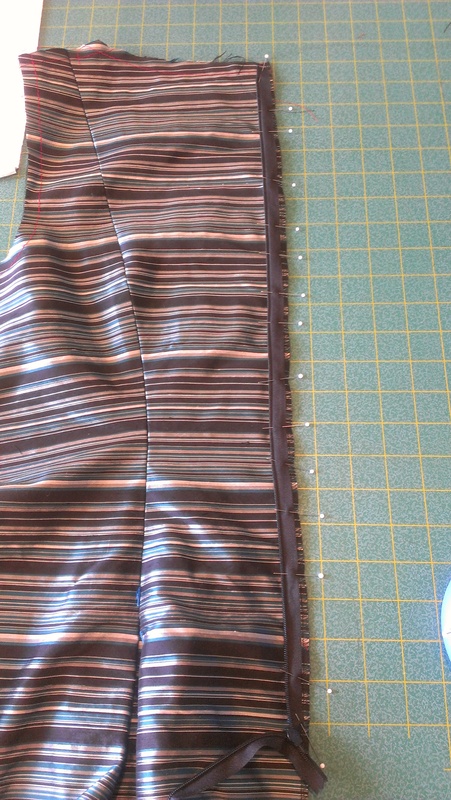 Making the pleats was the next major step. 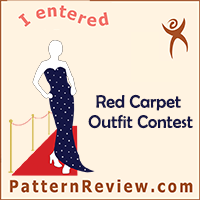 This was not too difficult to do, as long as the pattern marking are done well and the instructions are carefully followed. 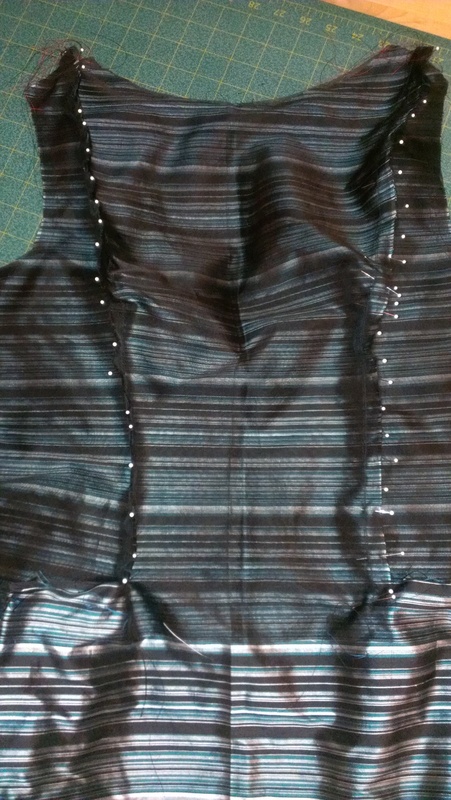 The tricky part with the pockets that are incorporated into the side seam and a pleat is getting the pleat just right from the back as well as the front sections of the dress. 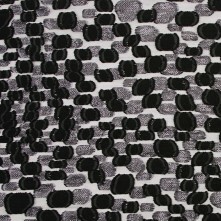 Carefully marked pattern symbols and lines really make a difference in this area. 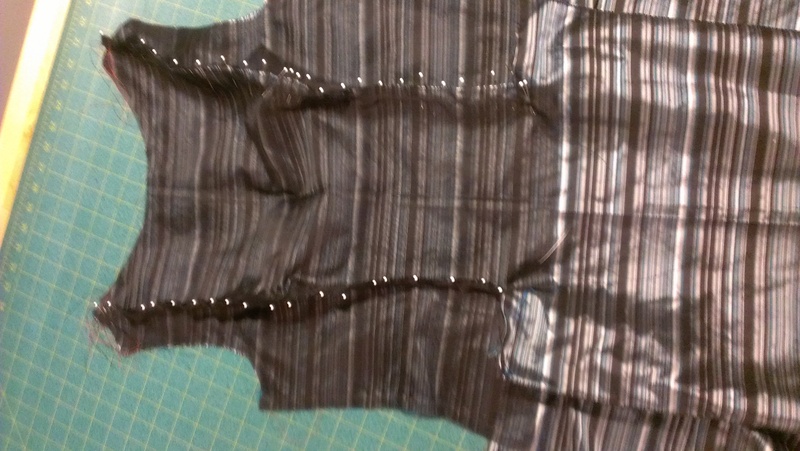 I had just done tailors tacks with thread, but really should have used tracing paper and the tracing wheel for the pleats to make the line and dot matching much easier. I managed to get through it though without too much difficulty. The, the petticoat is made from two rows of long pieces of organza gathered and sewn together, then sewn to the bottom of the lining material. 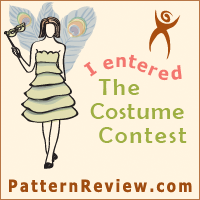 I stared really running out of time at this point, so the photos had to stop and the sewing took precedence! 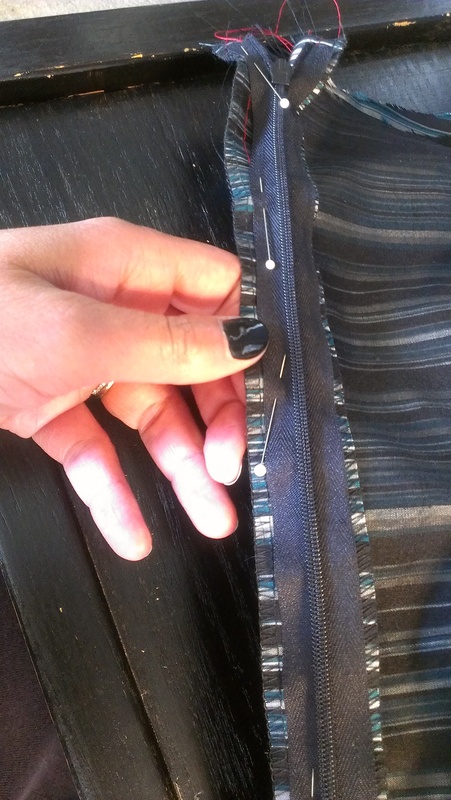 I made a few shortcuts as well and had no time to hand stitch the back of the lining to the zipper, nor did I add the strip of lace to the hem of the dress. All in all, the dress came out cute, but not as fitted as I would like (I’ll go back and take in the side seams a bit for a closer fit through the waist. Plus it was a little puffier than I would have liked, but that is the nature of a pleated dress with a ruffled petticoat I suppose! The wedding was really fun and I got a lot of compliments on my dress, so another successful dress project in my opinion! I just completed and delivered the silk kimono robe I made for my good friend and bride-to-be. It turned out to be quite nice and luxurious! It took me much longer than I had anticipated, but I was able to crank it out in time for her to wear it while she gets ready for her wedding day on Friday. I used Vogue 8888 pattern to make this. 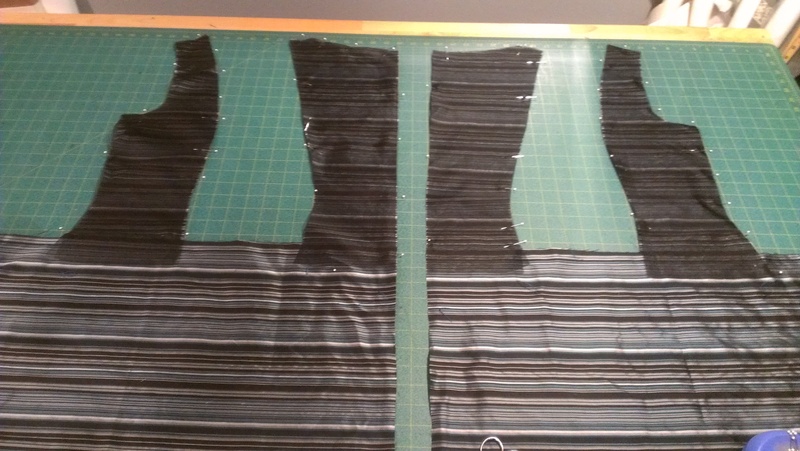 For the most part, it was a very good pattern to follow, although a good amount of pattern pieces (10-11 depending on the finished results), and using a very slippery, yet luxurious silk charmeuse, purchased at Mill End Store in 2013, cutting out and sewing was challenging. 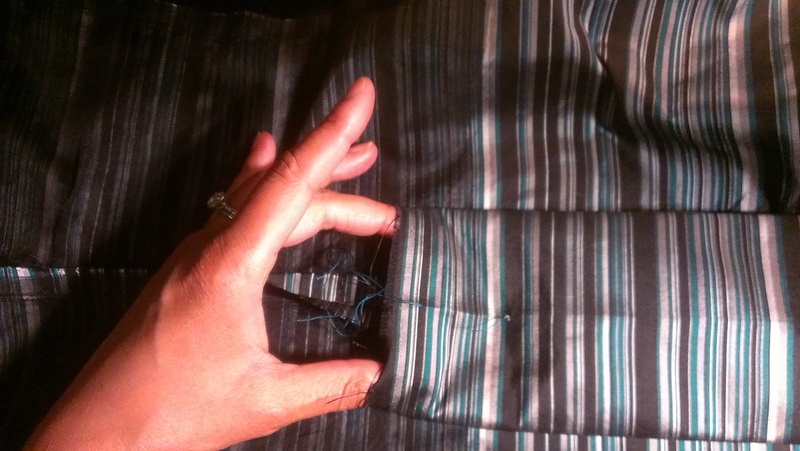 I was not entirely happy with the seaming of the pocket opening as well as the pocket bag. I am not 100% sure I sewed it all correctly as the pattern instructions and illustrations were a bit vague and lacking for these steps, so I had to wing it and make an additional mock flat felled seam (or a mock french seam, I’m not sure what I did, I just made it work!) in order to hide the raw edge and prevent future fraying. 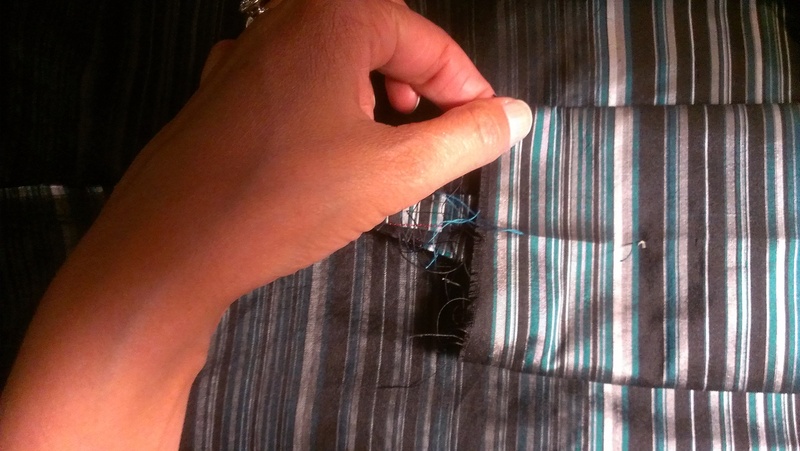 I just tucked in the raw edges, pressed, and stitched them down inside. 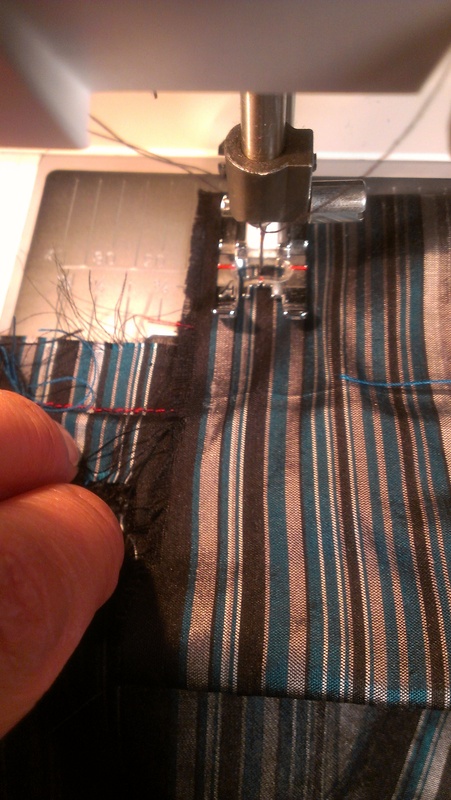 made up step of tucking in and stitching raw pocket edges. The pattern instructions have you just sew the pocket bag front and back together in a single straight stitch. 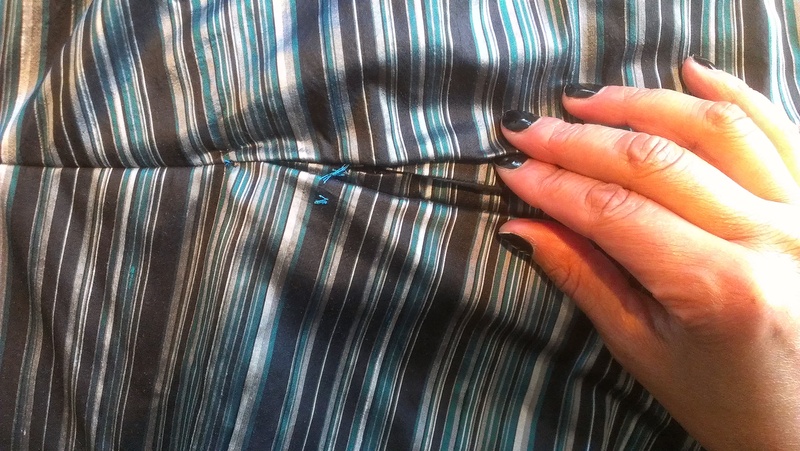 I felt that this was not enough for a pocket as there tends to be wear and tear on a pocket interior, so I opted to sew the pocket seam around, then fold in the seam allowances in on themselves, pressed carefully and painstakingly, and make a mock french seam or mock flat felled seam. 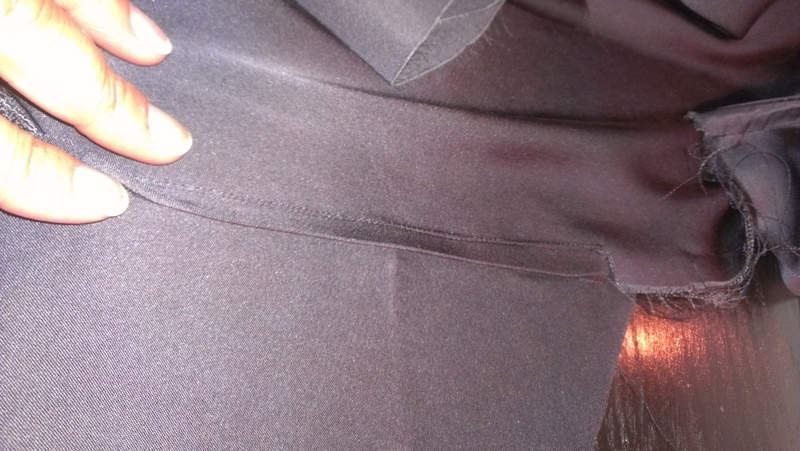 Whatever it was, it reinforced the pocket bag seams and hid the raw edges. Vogue could have done much, much better here in my opinion. No photo, I’m sorry. 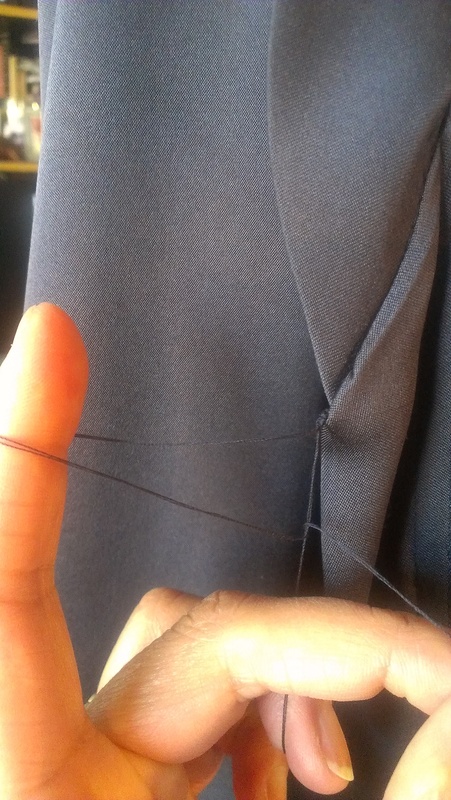 I also made up a French seam technique for the armhole seam as Vogue has you just make a single flat seam for the armhole. 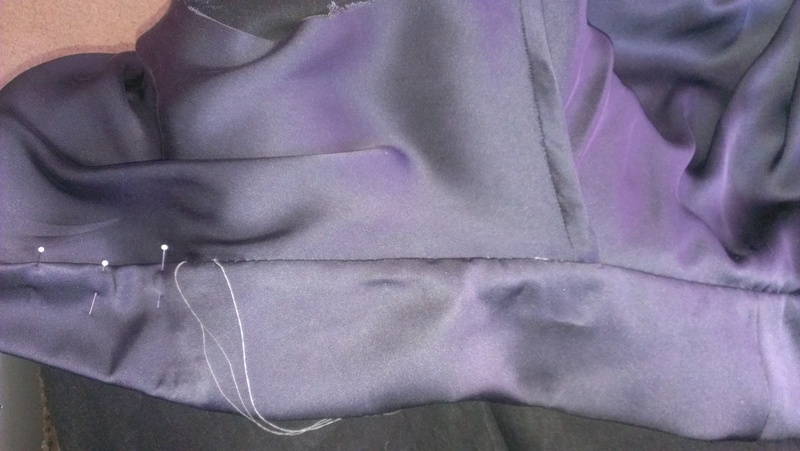 Again, raw edges and fraying will be present here, and I was not about to pink, serge or zig-zag the lovely silk seams (cheating IMO), so I made my own French seam for the body/sleeve seams. 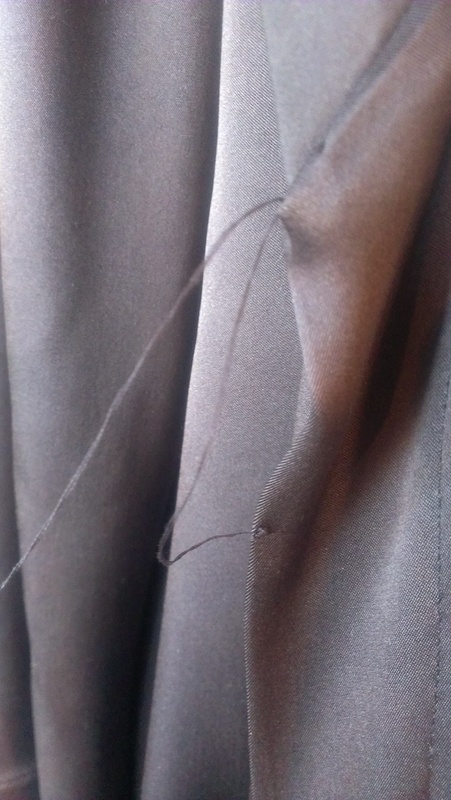 I am pleased that Vogue made the effort to make the side and underarm seams of this robe French seams in the instructions, but I am disappointed in the fact that the armhole seams and pocket bag seams are just regular, single stitch seam and raw edge will be seen. 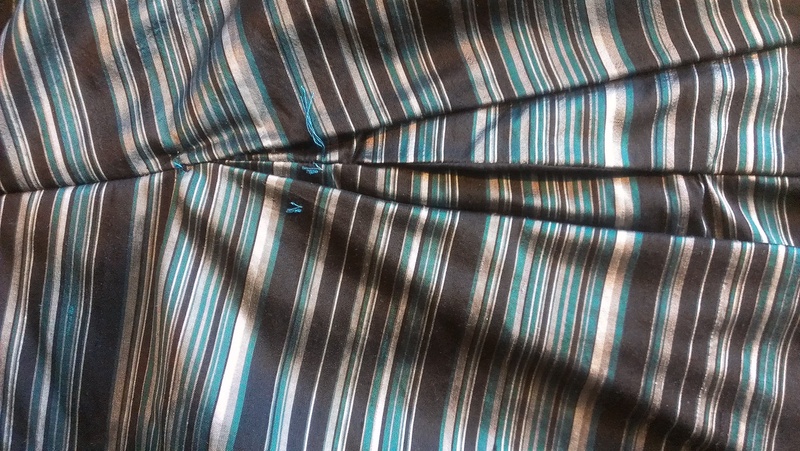 So I did the right thing and made French seams where ever I could. 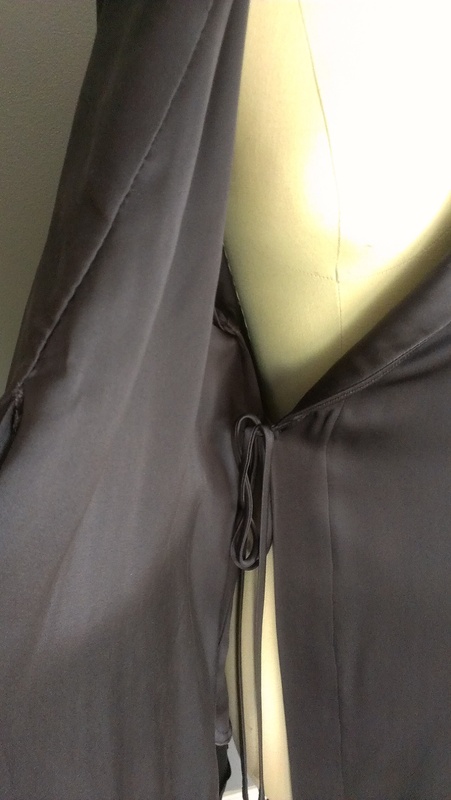 Back of silk robe with attached sashes. I love this robe, it turned out so luxe and beautiful, and now want one made up for myself! Maybe when I have about 3 1/2 yards of yummy silk fabric and a month to cut and sew, I’ll do it again! I hope my lovely friend loves it and enjoys it for years to come!